There are many reasons which might have you look out for a locksmith company to make some replacement keys for the car. They include merely losing your keys, have them stolen, misplacing them or even have the complete key remote system broken and damaged inside the ignition. Whatever the case, Locksmith 775 has the tools and well-trained experts who will solve and get you on the road again. 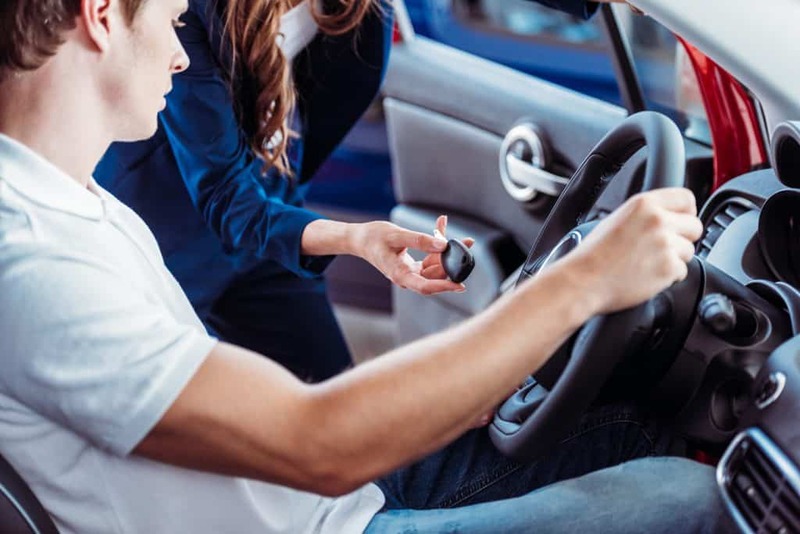 If you need your car key replaced, you might as well call your car dealership or hire a locksmith company to solve out the problem. However, this can be time consuming and also expensive. We do advise customers to always seek a qualified and professional locksmith such as Locksmith 775 for assistance. In our today world, most modern vehicles use power-driven key systems for additional security. However, this tech also came about with its share of demerits. Consequently, key duplication a little bit more challenging to handle. However, Locksmith 775 is here to help you out. This kind of encryption makes it a little more troublesome to duplicate the keys. We have special decoding equipment that our skilled technicians can use to duplicate keys for almost any car. Also, we can provide replacements for most transponder chips. We operate with vans fully kitted with equipment which help us solve emergency issues effectively. Locksmith 775 provides emergency services for car key replacement for customers all over the state. We do respond to emergency calls despite your location. When we arrive there, we replace the keys using our advanced tech equipment. Therefore, we save you time and money which you would have otherwise spend it to hire locksmith companies. Additionally, we eliminate the towing charges that might be costly. Today, cars are more secure due to the adoption of the added security feature. These include key fobs and smart key-less remote which grant access only to the owner of the car. Through our help, we can help you save a life or even secure a job interview who knows. We also make key duplication, producing spare keys for you. This way, you never end up in the situation of losing the original car key without a spare one. Contact Locksmith 775 for quick emergency services any time you wish. Cost for Car Key Replacement. Many of our customers ask how much it can cost to replace a car key. Well, the fact is that there a lot of factors that help to quote the cost. It all depends on the make, model and year of production of the vehicle, as well as your location and the time of the day. What we can do, is to assure you that we provide excellent and efficient car key replacement services. Our services are much less expensive than the prices offered by car dealerships. For more information, Call and tell us your situation, and we will provide affordable services based on your request. There are make of cars such as Audi, Mercedes, Volvo and even Toyota which will need replacement of either the whole engine control unit or part of it. This is most especially when the owner loses the keys. We can also create new keys without replacing these units, thus, saving your money. We deal with both automatic and programmed keys. Our company also produces the latest locking technology when it comes to chipped and remote car keys. We have well trained, qualified and experienced staff who deal with all types of lock systems for our customer’s preferences. Our services are available to commercial ventures and the general public. Locksmith 775 is the most available local automotive locksmith company. The services we offer are efficient, fast and reliable. Our knowledge and ability together with the tools we have to make us complete. We pride ourselves on our excellent relationship with our customers and also being one of the tidiest and well-organized companies in the state. We treat your property with the greatest respect and dignity after our work is well done. You want to make slight inquiries about our services and market, well you can always log in our websites or make us a call anytime any day.